A tension headache is considered a muscle contraction type headache, whereas a migraine is considered more of a sudden neurological disorder with many signs and symptoms. Migraines can be of primary origin or a secondary condition that results in a migraine. Tension headaches are caused by muscular tension and can often be successfully treated relatively quickly if there are no other underlying causes. 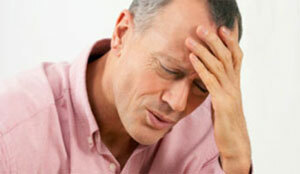 Tension headaches are the most common headaches in adults and often are considered stress headaches. Tension headaches can be described as mild to moderate pain often around the forehead or back of the neck and head. 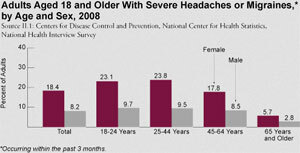 It is estimated that 30-80% of U.S. adults have suffered from an occasional tension headache. If you have any questions about tension headaches/migraines please contact our staff at Dynamic Physiotherapy.